Call in to (323) 642-1690 with your questions! BOOK A SESSION OR EMAIL ME. SHOP AT RENEE'S STORE ! DONATE TODAY! SUBSCRIBE TO ME ON YOUTUBE FOR DAILY & MONTHLY #HOROSCOPE & TAROT READINGS! GET OUR MUSIC! FOLLOW US ON TWITTER! AND FACEBOOK. Enjoy! Weekly Astrology for Your Life More about special numbers - https://youtu.be/X5DY8TIIMY8 FOLLOW ME ON TWITTER! READ MY #WORDPRESS BLOG! DONATE TO THE PODCAST! VISIT RENEE'S STORE ON AMAZON! 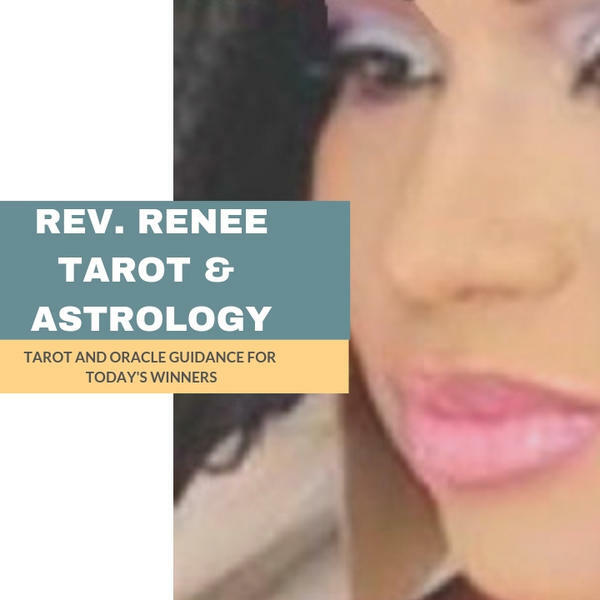 BOOK AN INTUITIVE SESSION W/ RENEE. COLETTE RENEE'S MUSIC ON GOOGLE PLAY You can reach me at msreneetarot@gmail.com. Friday, December 14, 2018 - Are You Suppose to be a Superstar?